If US troops leave Syria, what happens to America’s Kurdish partners in the fight? The U.S. needed a partner on the ground to fight ISIS. 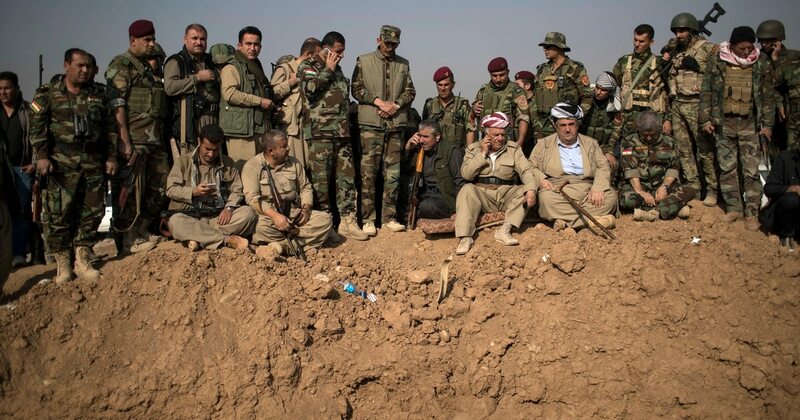 Now, if the Americans leave, the Kurds stand to lose everything.